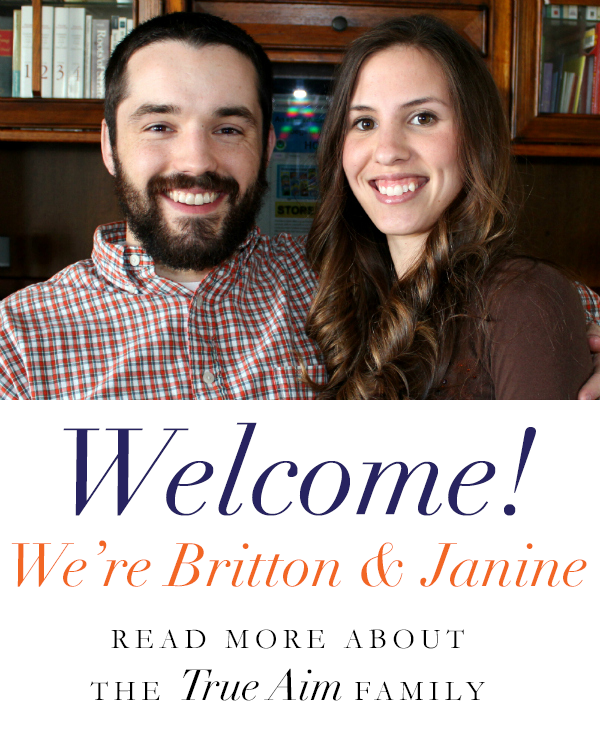 Are you thinking about homeschooling, but don’t know where to start? 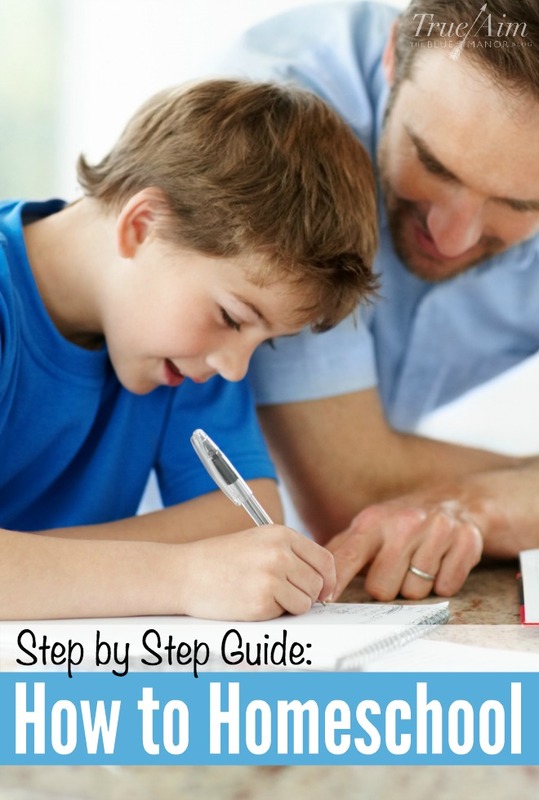 This short guide will help you learn how to homeschool and give your child an elite education from home! I see a lot of parents who want to homeschool their kids stricken by unsubstantiated fears about the time, energy, and money. They are overthinking the whole process; recreating school at home in their mind. There are only 4 easy steps to take, so let’s go! 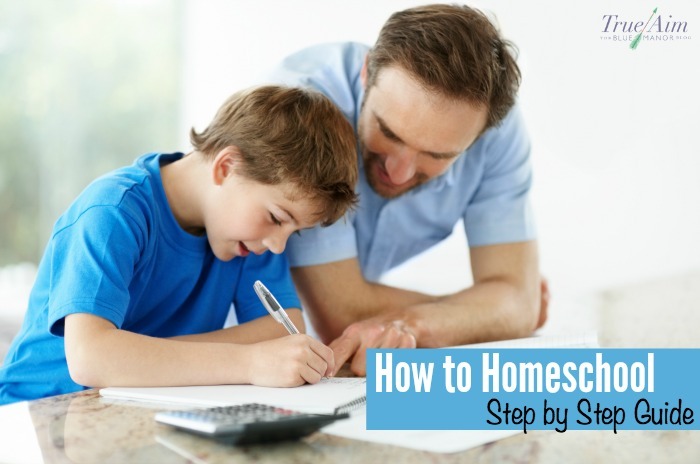 The first step to homeschooling is like that saying, “A journey of a thousand miles begins with a single step.” (Lao-Tzu) Deciding you are going to go against the majority and educate at home is a big decision; the most difficult hill to get over in this process. Once you decide you are going to do it, defining your “why” is the most important thing you can do! Why do you want to homeschool? Answer that question correctly and it will drive you through any obstacle you face. 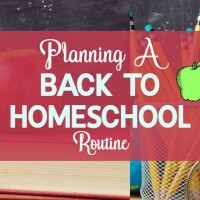 We homeschool because we think that is what God has commanded us to do. You might choose something totally different. There are so many reasons to choose from, but it has to be something that really sets the home apart from school in your mind and beliefs. If you need some help discovering the differences between home and school, check out our book Revealing School to discover what happens to kids in public school. Following the rules isn’t fun, but where our children are concerned, you can never be too careful. Check out our homeschooling state by state article to find more information about the laws in your state or visit the HSLDA. Some of the most unregulated states are Idaho, Texas, Alaska, Oklahoma, and Connecticut. The most regulated are New York, North Dakota, and Pennsylvania. This is the fun part! Time to choose your curriculum or choose not to use a curriculum! You might think this is a difficult task, but it really isn’t. 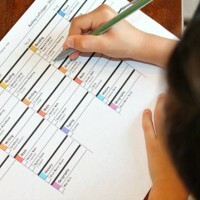 First, you’ll want to decide what you want your children to learn. If your children aren’t at an upper elementary grade level yet, the most important things are reading, writing and math! 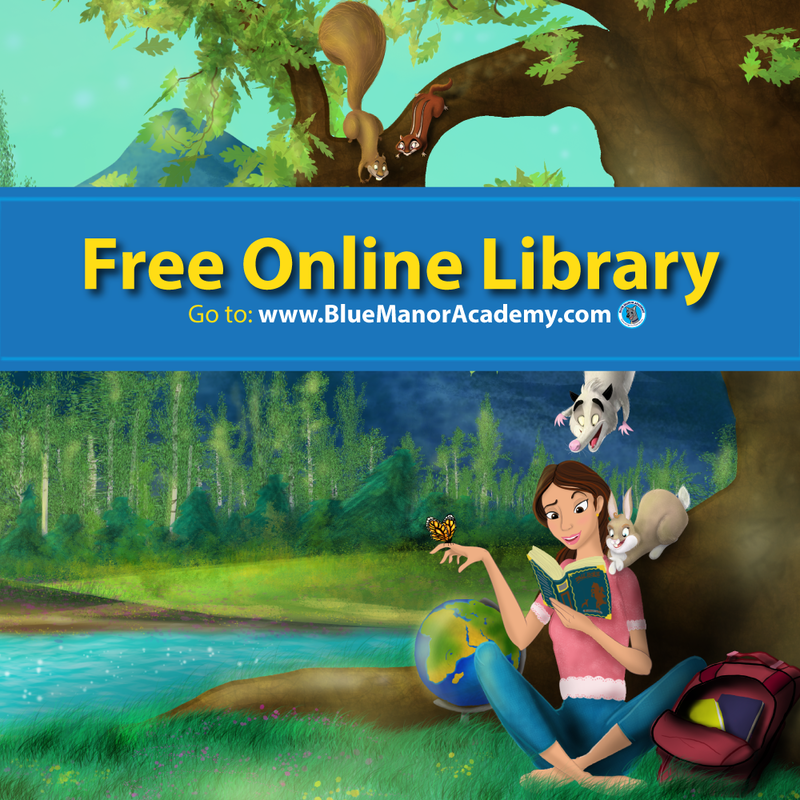 You can get an amazing start using Blue Manor’s digital preschool curriculum. If they are in upper elementary, find what kind of requirements do children in your area have to know in order to pass a certain grade level. Gather that information and start circling or crossing off things that you think are important or aren’t important. Then find a curriculum or free resource that helps you teach those things. 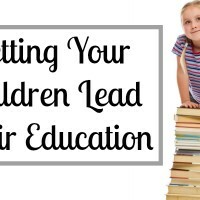 Or maybe you would rather let your children lead the educational process? What kind of things interest them? Are they great at math & science? Do they like history or art? Take a more relaxed approach and give them access to materials and resources so they can learn what they want. I bet most of what you learned in school you don’t remember do you? That should tell you a lot! Keep things simple and essential. Think about what you wish you would have learned. What would have really helped you as an adult? We think character development is paramount and it is almost non-existent in schools. You really are your child’s first and best teacher! Be confident in your abilities as a parent because that is what makes you uniquely over-qualified. There really is no reason you can’t homeschool because of the amazing free resources and awesome communities. If you are consistent and faithful, you’ll see the rewards in time. Need more help? Join our eBook club and get access to over $50 in freebies including our Home Education eBook filled with teaching tips! Get over $50 in Freebies! Find more resources below or join us on Facebook and post your question to our community! 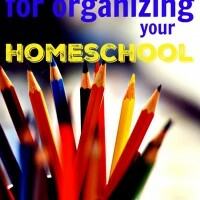 More How to Homeschool Teaching Tips! Make Learning Fun: One Trick to Get them to Learn Anything!